Founder Brendan M. Ryan has multiple degrees, as well as served as a coach at Ohio Wesleyan University, Coppin State, and the University of Kentucky. As a college coach, his teams won 15 team titles, including 2 National Championships. For the past 15 years I have lived my passion—competitive golf. 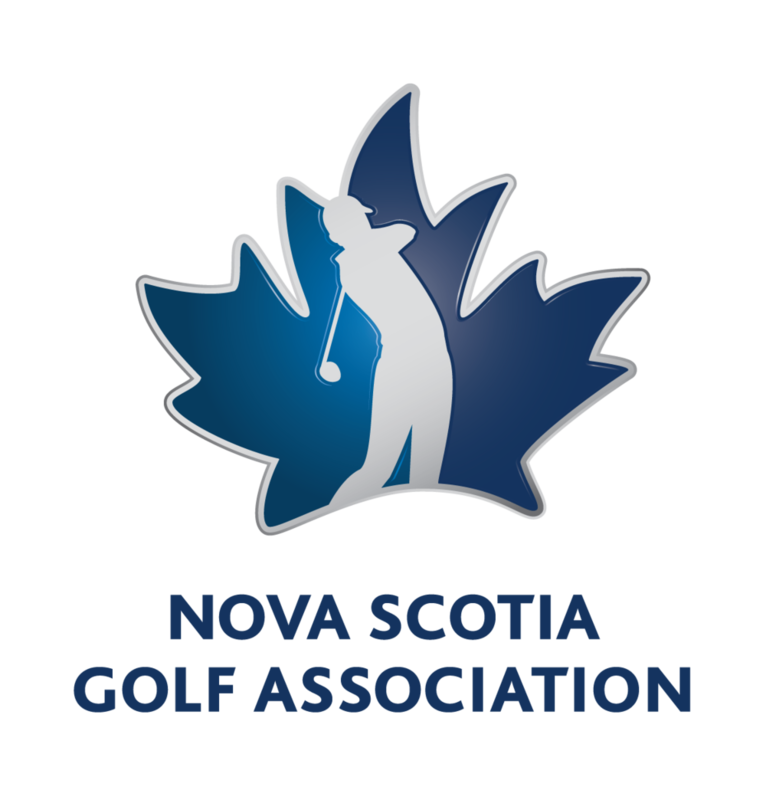 I’ve been granted the unique opportunity to coach, teach, study and play among many great minds from the world of golf as well as from the general academic community. These experiences have enriched my understanding of the game and allowed me to provide extremely valuable advice to the students I mentor. 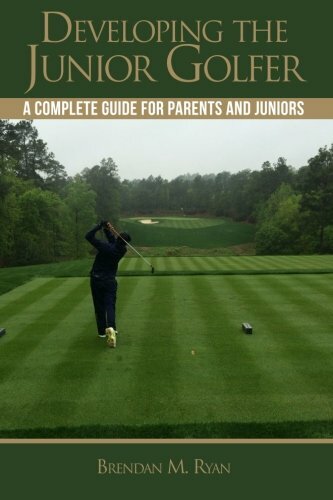 Within these pages, the high-school golfer will find advice and guidance specific to their stage of life and to their dream of a college experience that includes competitive golf. 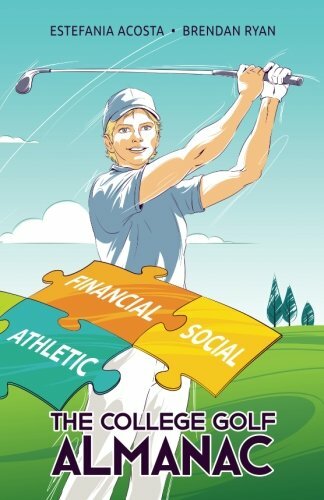 For the adults who read this book, there are insights and observations that you are sure to need as you continue raising an educated and well-adjusted young golfer. I sincerely hope that what you read here will serve as a valuable reference in your journey. 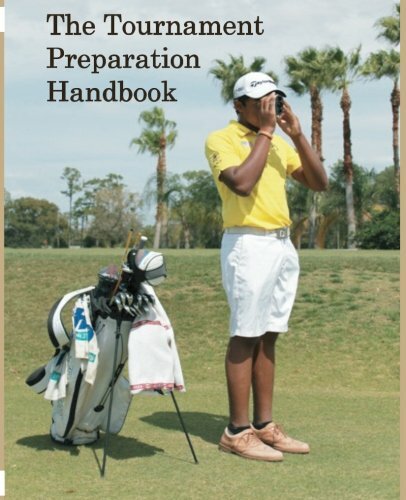 It is a fantastic resource for young golfers, college golfers or anyone looking to better understand how to shoot lower scores in tournament golf! By Brendan M Ryan, Estefania Acosta A.